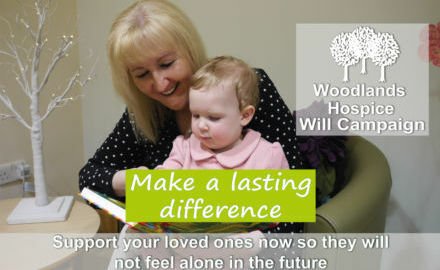 Here you can find all of the latest news on things such as Hospice developments, fundraising, charity events and more! 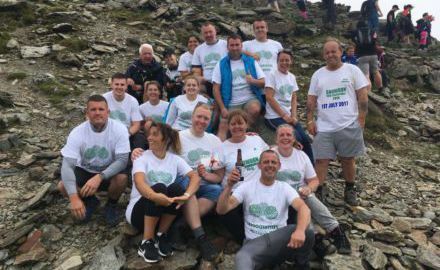 Family of local mum, Janice, once again took on their Snowdon challenge to help raise vital funds for Woodlands Hospice. 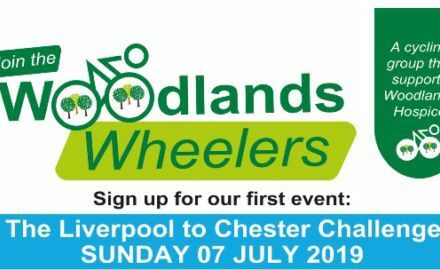 Woodlands Wheelers – Cycling to help make a difference! 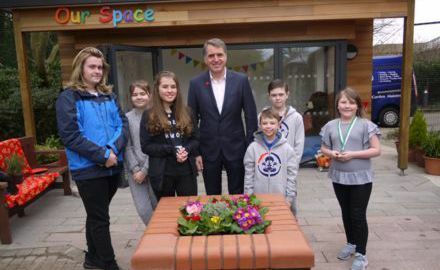 Supporter and keen cyclist, Tony Bonner and a group of friends have helped Woodlands Hospice to launch an exciting new group to encourage cyclists to come together and conquer local and national challenges in support of Woodlands Hospice. 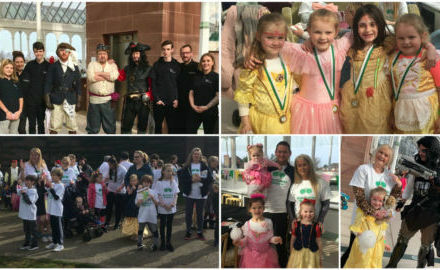 What a weekend we had at Aintree's Grand National Event 2019! 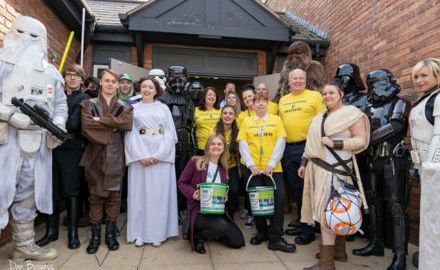 Our volunteers were out in force to greet lucky racegoers with a smile and shake their buckets to help raise vital funds for the Hospice.